At our France Community Centre, the model for future Community Centres, we have established what would impact the community the most. 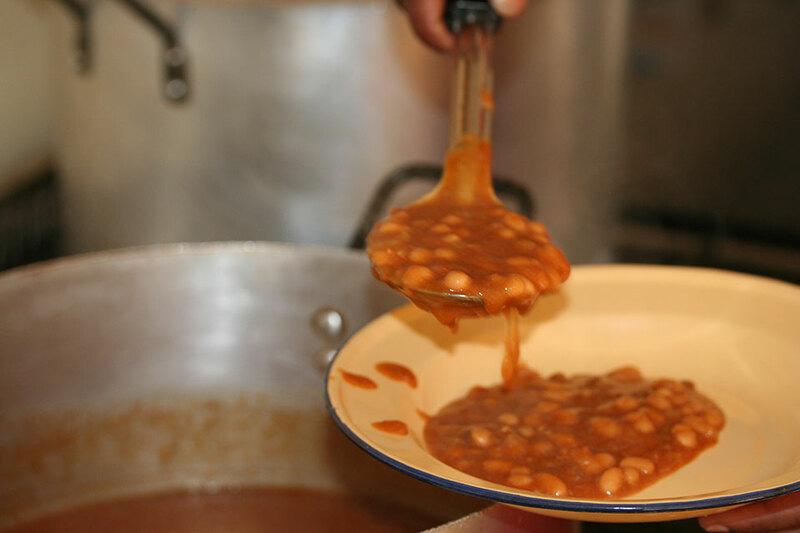 Firstly we ensure that the orphans and child-headed homes are fed by having a feeding scheme that gives them at least one nutritious meal a day. We then set up a few skills development facilities where the community can receive training in basic skills that would help them on their road to self-sustainability and even create some income. While they are being trained, the Centre starts to generate an income by providing the community with low-cost products and is able to provide for child-headed homes and widows. After attaining a skill/s, the community can either take these skills home to begin their own micro-enterprise or they could enter the workplace. More important than any benefit or skill is to ensure that those we come in contact with experience the love and compassion of Jesus. 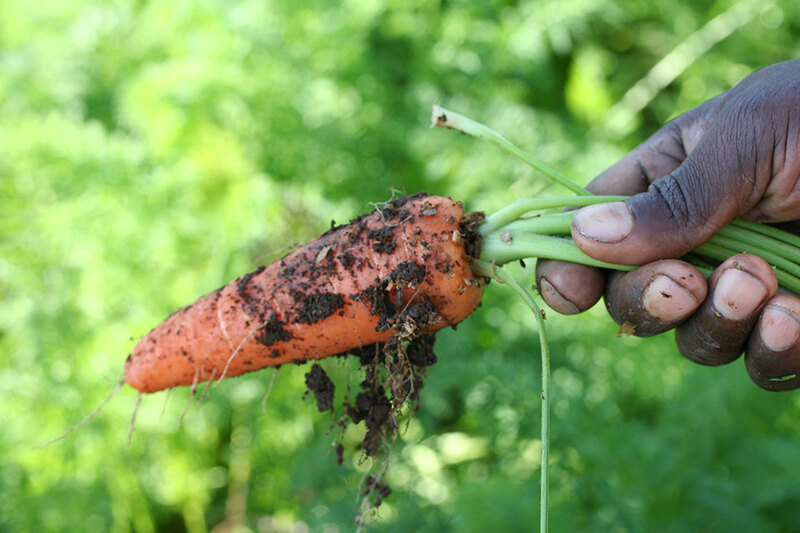 We help develop basic skills in organic micro farming, so people can grow either just enough food for the home or enough for a surplus to sell to other members in the community. Those who are adventurous could even grow enough to sell to the commercial marketplace. We educated about organic farming, not just because of its health benefits, but also because pesticide, herbicide and fertilizer could be quite costly. At our France Community Centre, ZimeleJili heads this project as he has extensive experience in the best methods to have a successful homestead farm in a rural area where water is very often a scarcity. We also provide those who have an entrepreneurial spirit with basic management and financial skills to ensure that they have solid profit margins. As part of the training, the community is volunteering their time to work in the centre’s garden and the produce from here is distributed to the feeding scheme, child-headed homes and other needy families in the form of donations. People from the community also purchase their produce from here at a reduced rate and it saves them a lot of money in transport as they do not have to go to the marketplace for their vegetables and there is the added benefit of them getting more nutritious, organic produce. 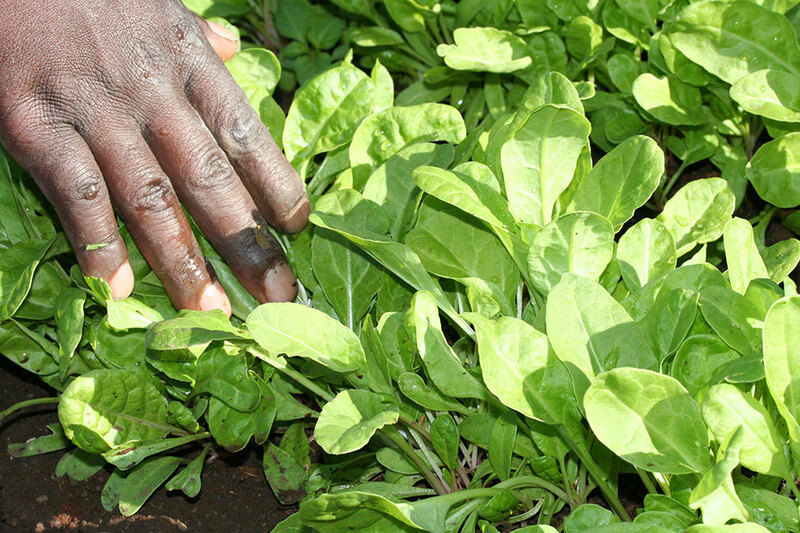 Each Community Centre should have a good supply of seedlings to ensure continuous planting throughout the year, and to provide community members who do not have space for growing their own with seedlings at a reduced rate with minimal or no cost towards transport. A seedling nursery is quite water-intensive and therefore we find that it is best to have it at a well-established location. Monday to Friday our friendly cook, Joyce Zulu, prepares a meal for all the children that have nowhere else to go for lunch. During meal times, she teaches them basic social skills like sharing and helping each other and she allows the older children to take turns to serve and clean up, giving them a sense of self-worth. This is also an opportune time to share Bible stories and provide the children with spiritual guidance. Very often they will end their afternoon with a game of soccer on the lawn in the safe surroundings of the centre. We build a temperature-controlled structure that houses 100 chicks and in the safe surroundings of the centre, the chickens can mature and be sold to the community at a reduced rate. This works well as the community members do not have to travel to the marketplace for their poultry needs. We have also found that some restaurant chains are happy to get behind this project by buying the chickens when they have matured. 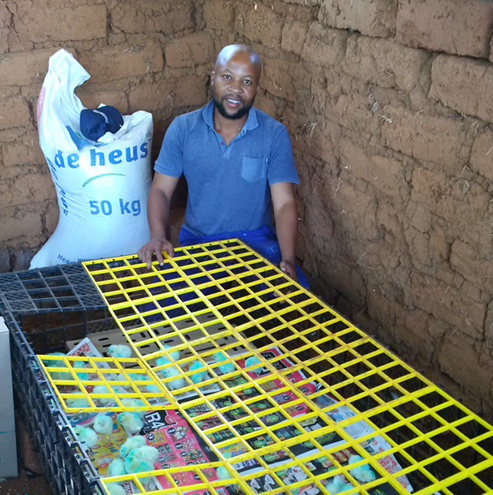 Some of the chickens are donated to the feeding scheme, child-headed homes and other needy families that are going through a desperate period. Our aim is not just to sell but to inspire entrepreneurial people to duplicate this system and begin micro-farming with their own chicken coop. If someone shows potential and is willing to pay it forward by supplying some of their chickens or profits to a worthy cause, we help them with the expense involved in starting their own coop. We also help them with basic management and financial skills to ensure that they have solid profit margins. We are currently working with School Leavers Opportunity Training that provides young people with basic skills to help them transition from high school to the workplace. 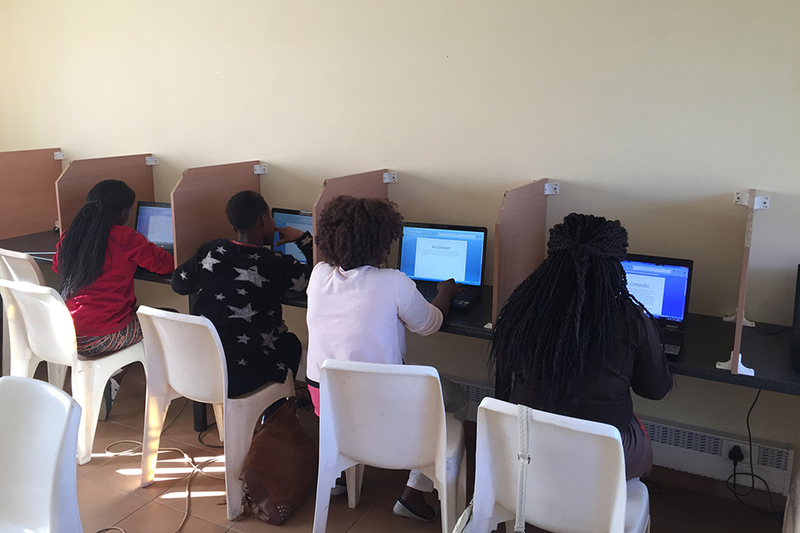 Depending on the size of the classroom and number of computers, they could train a large number of people over a 6 month period and currently we are hosting 20 students at our France Community Centre. The Life Skills Training Course covers topics like job preparation, careers, goal setting, communication, CV preparation, interview skills and entrepreneurship to name a few. A major part of the course involves giving these young adults an opportunity to have a personal relationship with Jesus, by having regular Biblical discussions as part of the Life Skills Training. The IT Training Course is based on an internationally recognised Hewlett Packard Computer course covering Microsoft Office, Word and Excel, Power Point Presentations and use of the Internet. Penny Roberts has a passion for sewing and a love for people, and these attributes, together with her leadership skills, make her a valuable asset in our sewing room. Not only does she head up a team of seamstresses but she is very hands-on in getting our sewing classes rolled out. We have been blessed to receive a contract to sew laundry basket inners for a manufacturer and this provides three ladies with employment. We are trusting to grow this number once we are in a position to purchase more machines and get a bigger sewing room. Our sewing tuition will be done by Sheshile Ngcobo under the supervision and guidance of Penny, and we will train ladies of the community the basic skills of sewing. 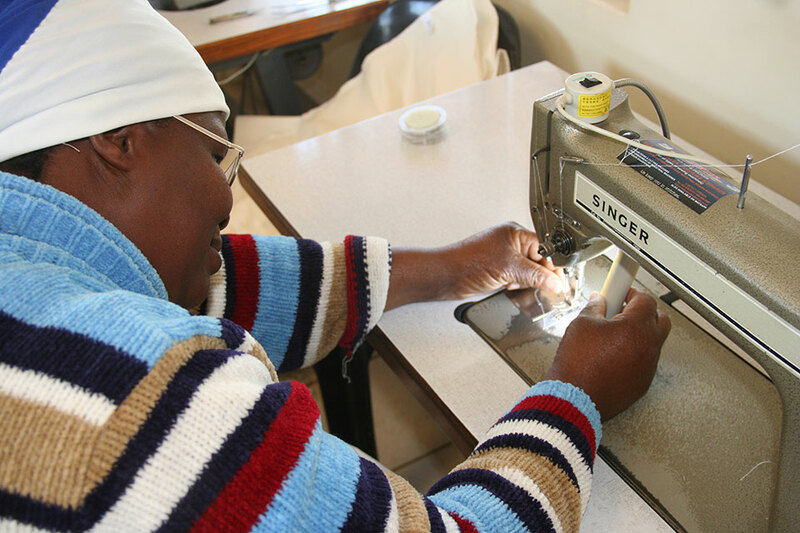 Once they have completed their sewing course and show potential, they will be offered the opportunity to continue their training on our industrial sewing machines, giving them an opportunity to receive a job in the industrial sewing industry. Those individuals having an entrepreneurial spirit will be given basic management and financial skills to ensure that they have solid profit margins. It is our goal to sew track suits for local schools and sell them to the community at a reduced rate compared to the marketplace. Any profits made from this initiative will be ploughed back into the community as we strive to continue assisting child-headed homes and destitute widows.